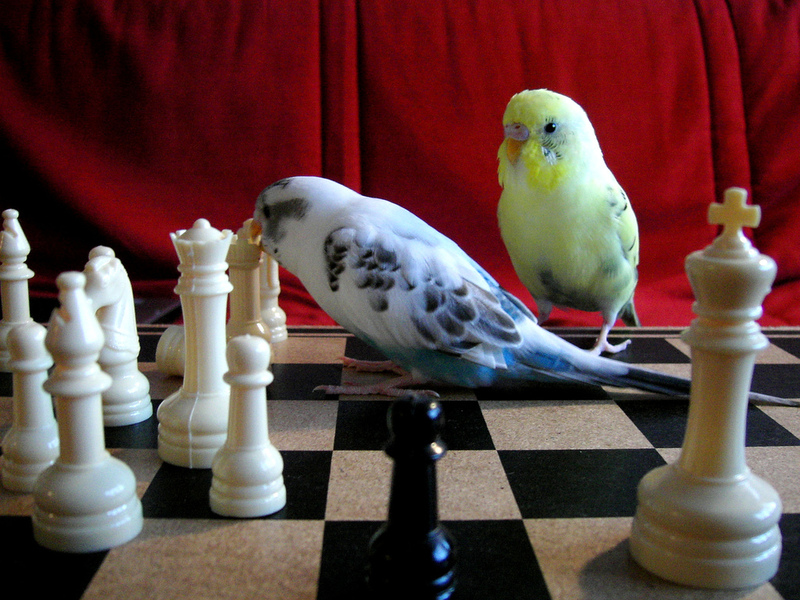 Bird's opening has given us some of the most beautiful games in chess history and is one of the most aggressive options you can play as White. It is not often seen at the top level of chess as it is too risky and doesn't have as good chances as standard openings after 1.d4, 1.e4, 1.Nf3 etc. However, this is an opening you can throw out onto the board every now and then as a super-surprise weapon to catch your opponent unawares and leave them wondering what happened. It can prove particularly useful at club level where your opponent is unlikely to have studied how to play against it. Another time it can prove useful is in blitz games where you want to avoid theory and get your opponent thinking on the clock, and throwing pressure their way with an early kingside attack. After 1.f4, Black usually defends with d5 and the game can transpose into a reverse Dutch defense. White’s main focus is on the dark squares. In this live stream, IM Valeri Lilov takes a look at Bird's Opening. You will learn: • When to consider playing this strange opening, • The pros and cons of the Bird, • The main lines and ideas you need to keep in mind.